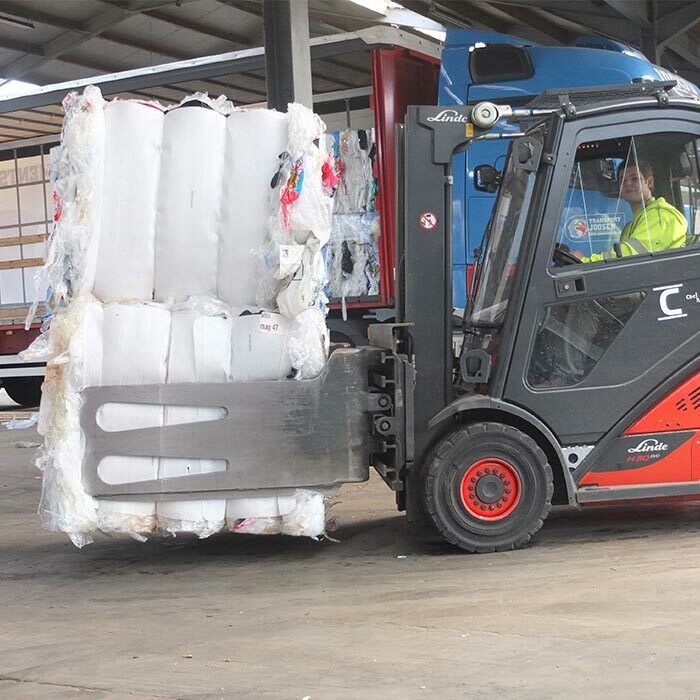 With CBC Logistics, we can provide you with the leasing of storage space, the stuffing and stripping of containers and the storage of goods. 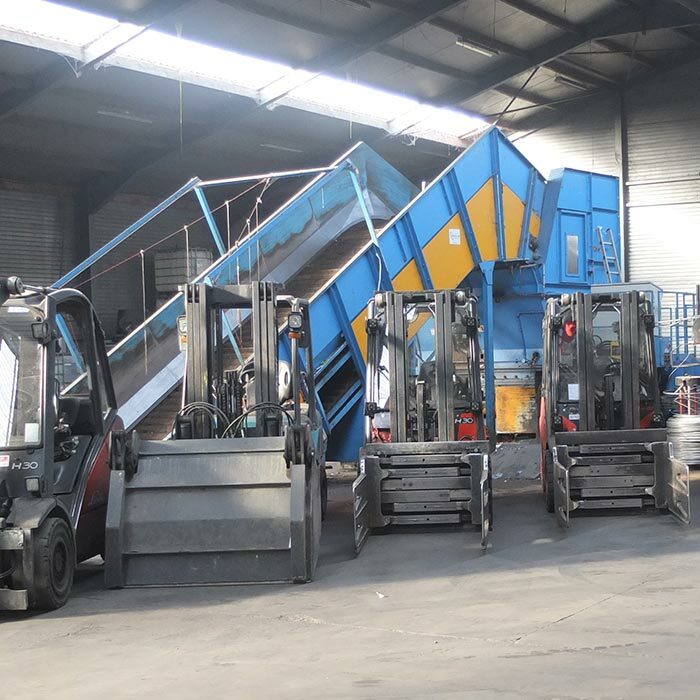 Our warehouses offer 24.000 m2 of storage space. 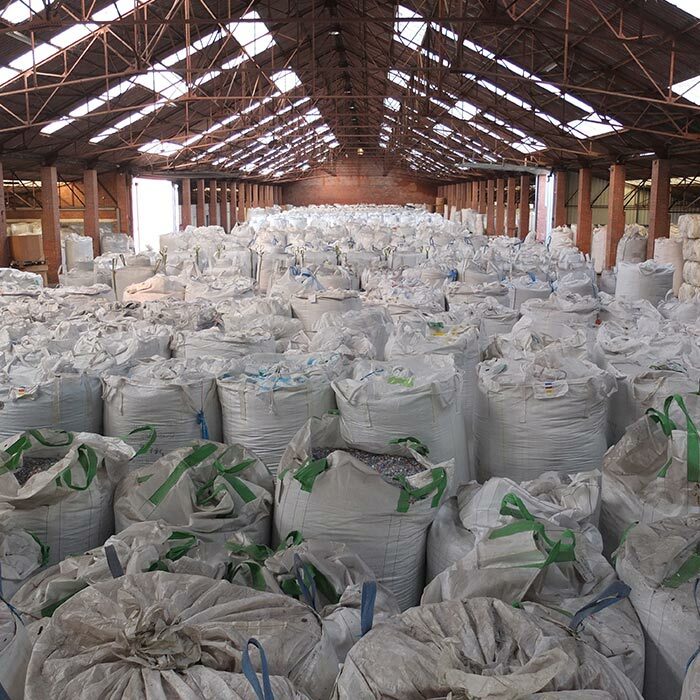 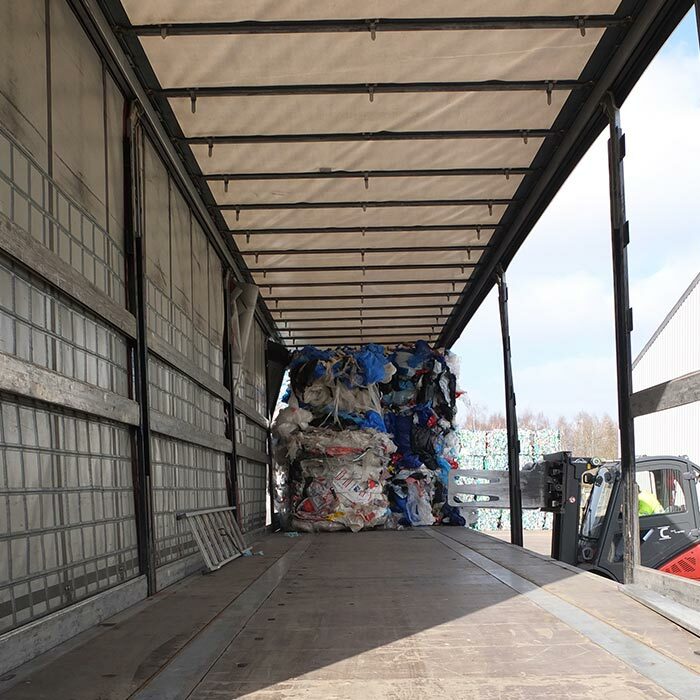 CBC Logistics has all the necessary expertise, equipment and licenses for the storage and handling of recycle materials such as waste plastics, waste paper and so on.